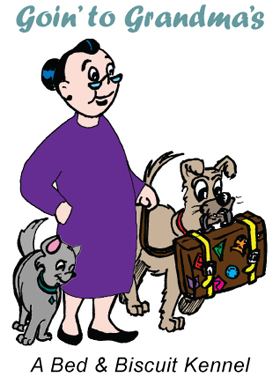 Stop by Grandma's Country Store for treats and more. 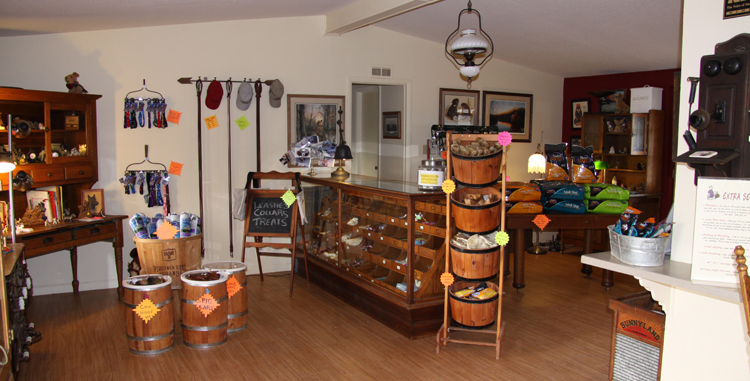 Our country store has treats, toys and goodies for your furry friends. We have a selection of cat and dog toys, as well as lots of chewy treats for your canine friend. All of our rawhides and chews are manufactured here in the USA. They are chemical and pesticide free. We offer for sale collectibles and antiques that are animal related, as well as antique furniture. Everything in our store is for sale, unless it’s breathing.